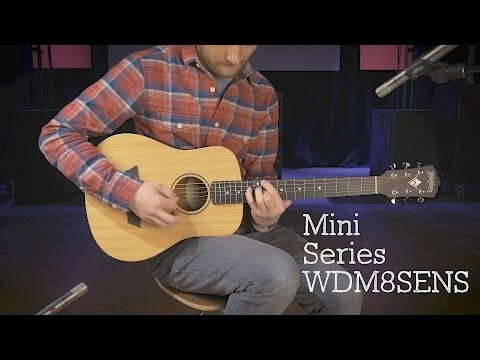 WDM8SENS; a mini dreadnought electro-acoustic guitar from Washburn giving you the classic shape in a smaller, more manageable size. Exclusiv..
WDM8SENS; a mini dreadnought electro-acoustic guitar from Washburn giving you the classic shape in a smaller, more manageable size. 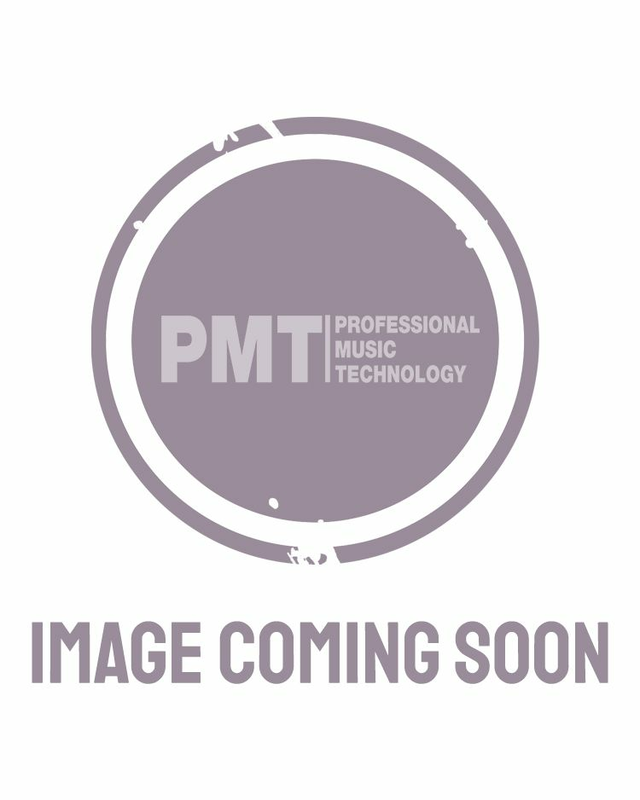 Only found at PMT; the Washburn WDM8SENS is an incredible electro-acoustic guitar in a mini dreadnought style which delivers great, powerful sound, defying its small stature and modest price tag. With a mini dreadnought body shape, you get the most popular guitar shape but in a smaller, more manageable size. Washburn’s WDM8SENS is perfect for taking on the road with you, on camping trips or even just as a guitar you can easily whip out in the living room. When crafting the WDM8SENS, Washburn have put together the classic, tried-and-true combination of a Mahogany back and sides with a solid Sitka Spruce top. Sitka Spruce is a great choice for a tonewood due to its great resonance, strength and elasticity, offering a broad dynamic range and crisp articulation. Traditional Rosewood has been used for the fingerboard. Being naturally oily, Rosewood offers a warm and rich fundamental tone. Rosewood has also been used for the bridge, transferring the vibration of the strings into the resonating solid Sitka Spruce top of the guitar. Diecast tuners allow you to quickly and precisely tune your strings and keeps them securely in tune. Coming to you ready to plug in and play loud, the WDM8SENS has a Fishman Isys+ 301T Pickup system with an integrated tuner. With the Fishman Isys Plus system you get a great sound from your acoustic and a range of helpful tools to get the sound you want. Bass and Treble knobs allow you to adjust your tone; add more bass for weight and presence or boost the treble to cut through the mix, while taking it down allows for a more mellow sound. A Phase switch allows you to suppress feedback when playing at louder volumes and can improve bass response when you’re playing at lower volumes. Tap the Tuner button and a bright LED display will activate, allowing you to quickly and easily tune your guitar; even in dark settings. Lastly, the Volume knob allows you to control the overall volume of your guitar’s output while a low battery indicator lets you know when it’s nearly time to change out the battery so you’re never caught short during a performance. A brilliant guitar for smaller people or children learning their first chords, with the WDS8SNS you get a quality guitar that does not compromise.